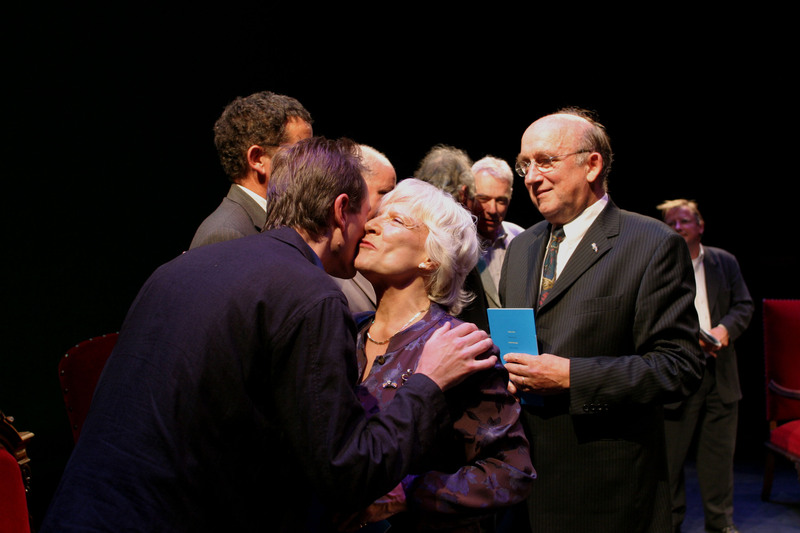 Award winning actress Annet Nieuwenhuyzen died on Friday at age 85. Nieuwenhuyzen, who never trained as an actress, became one of the icons of the Dutch stage during her long career. She was given the Theo d’Or theatre award twice, for Mourning becomes Electra (1965) and The Good Person of Szechwan (1975). She was awarded a Gouden Kalf for her part in the film Leedvermaak. Nieuwenhuyzen debuted in 1953 after being spotted in a student play. She was studying political and social sciences in Amsterdam at the time. Contracts at the Haagse Comedie, het Rotterdams Toneel, Globe, Publiekstheater and Toneelgroep Amsterdam followed. One of her rare outings to television included a role in the popular series Oud Geld.